This positive, gentle music stimulates imagination and playfulness in small children and infants and evokes the playful child in adults as well! Cleverly using the high, bell-like tones of a child's toy piano these sounds are particularly appealing to the sensitive ears of small children they attract and hold a child's attention. This CD is not intended for sleep it is meant to encourage the imagination. Great for playtime, bathtime, getting dressed in the morning. 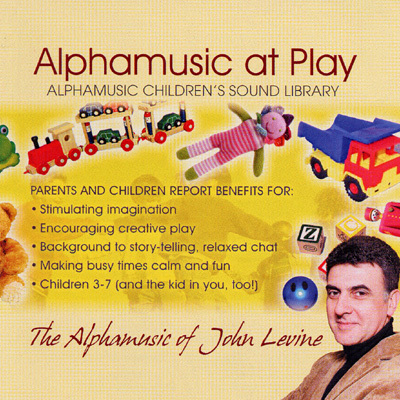 Pre-school carers will love using this music during creative play.